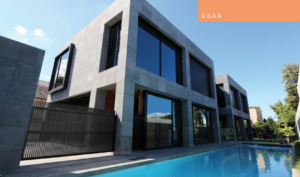 This entry was posted in Australian Stone - Best Exterior Residential Project, Award entry on 12/11/2018 by ASAA admin. 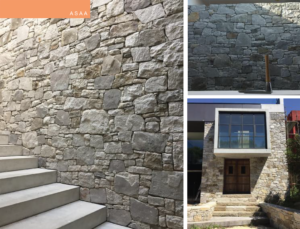 This entry was posted in Australian Stone - Best Residential Project, Award entry and tagged bluestone on 01/11/2018 by ASAA admin. 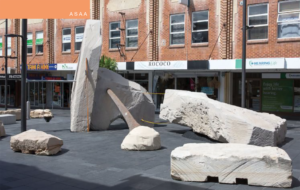 Helping to protect the health and safety of everybody working in the stone industry is paramount to the Australian Stone Advisory Association (ASAA). In response to recent calls in NSW for a moratorium on the cutting of engineered stone, ASAA believes this is unnecessary. Work practices that allow the safe use of engineered stone include wet cutting, the use of local exhaust ventilation, on-tool extraction, and respirators, to ensure the protection of worker health. 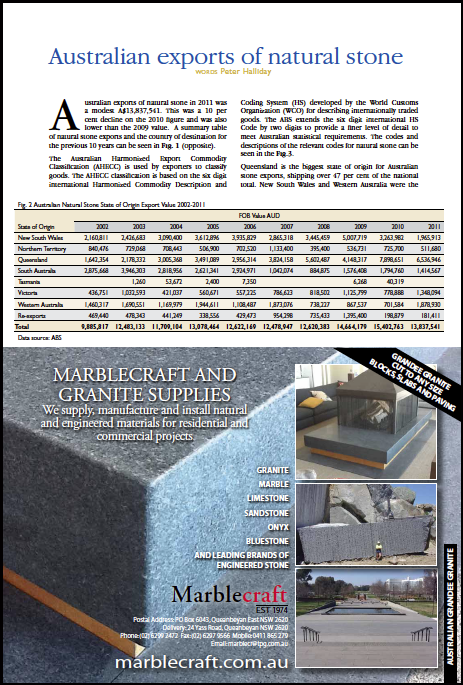 This entry was posted in Media Releases and tagged engineered stone, silicosis, WHS on 31/10/2018 by ASAA admin.